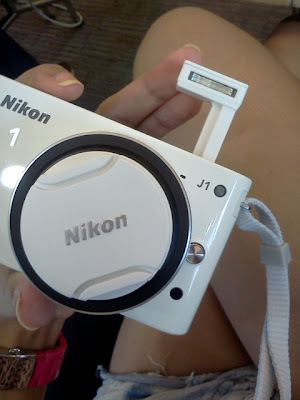 Last month I told you about my new love, the Nikon J1 (Click here if you missed it). Today I'm going to share with you more on what this awesome little camera can do. 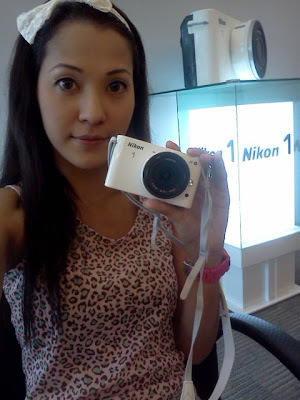 Apart from coming in 5 different colours including a pure white and a sweet candy pink, the Nikon J1 is lightweight and compact. The 1 Nikkor lenses are designed to work seamlessly with the Nikon J1. 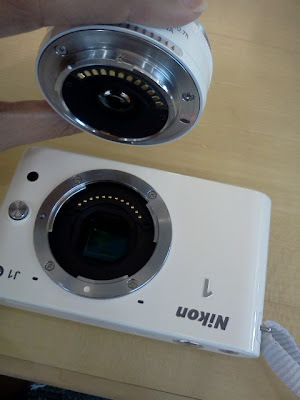 There's the 1 NIKKOR 10mm wide-angle lens, 1 NIKKOR VR 10-30mm and the 1 NIKKOR VR 30-110mm to zoom in real close. It's easy.. just snap the lens into place. You don't have to carry around an external flash as there's a little pop up flash! But of course, there's a complete range of accessories available for this camera to meet your every need. 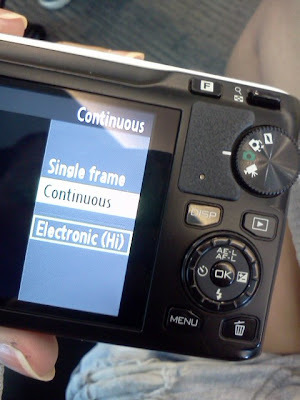 Nikon J 1 has incredible features like the Smart Photo Selector which starts recording before you fully press the shutter button and continues after you’ve clicked. It shoots 20 high-resolution images almost instantly then saves your best five. You'll never miss a shot (or end up with blurry images!). The video mode is unique. It lets you take full-resolution photos while filming — without interrupting recording — and you can film in extreme slow motion for dramatic effect. 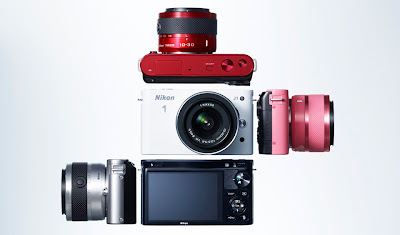 You'll see real examples of all these features on the Nikon Website. I AM A MOTION HERO chronicles our adventures with the Nikon J1. This is a shot of me jumping over the PK girls planking. I love the action shots, every thing is so clear and vivid. 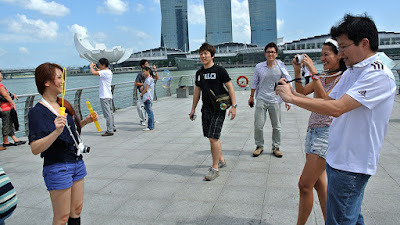 SuperAdrianme and me snapping Miss DblChin at Marina Bay. Haha... cute one of Peggy Heng. (The water is NOT from her mouth ah!). All these fun snapshots can be found on Nikon-asia.com. There are videos too. This was shot using the Slow Movie mode. I mentioned this feature in my last post. It captures footage in extreme slow motion, this effect captures moments you would miss in real time. To make a still picture come to life, the Nikon J1 has a Motion Snapshot function which simultaneously records a one second slow motion movie and a still image, then instantly combines the two to create a photo that moves! 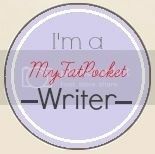 Check out the adventures of my fellow bloggers too! If you are one, it’s your chance to grab yourself a Nikon J1 or V1 camera simply by joining the I AM A MOTION HERO contest that was launched recently. All you have to do is submit the best photo you have taken of you or your friends planking, floating or doing creative motions, head over to nikon1.nikon-asia.com and you are done. Then cross your fingers and hope that you are the lucky Grand Prize winner. It’s pretty simple! So find out more now. I really like all these slim mirror-less camera.